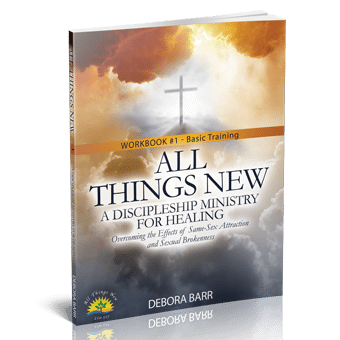 Having read and re-read Sherrie Rice Smith’s previous books I was excited to think of a book of devotions. 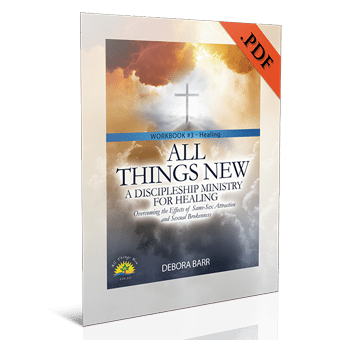 This book is so obviously Spirit led, it is unique in that in includes a devotion devoted to a specific topic e.g. calamity, forgiveness, fruit, prayer, purpose. It is suggested to do each for one week. They begin with scripture, look at an issue, look at feelings, often has some scientific or medical research, tapping suggestions, thought/ action, a prayer and more scripture. All in a page to page and a half. I really recommend this book, very scripturely sound, refreshing change any of the many devotional books I have used. 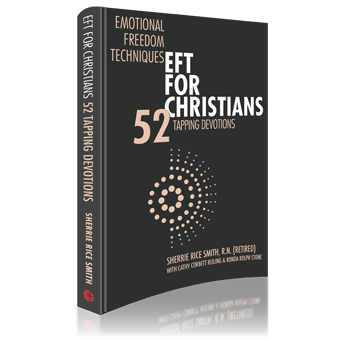 I could hardly wait to receive EFT for Christians 52 tapping devotions. 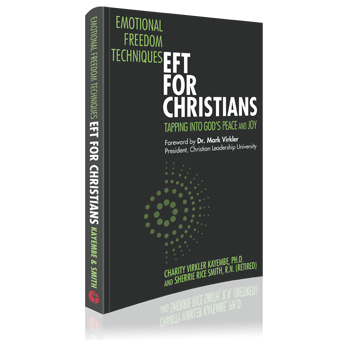 As a Christian, I appreciate the author’s perspective encouraging EFT in my day to day life. 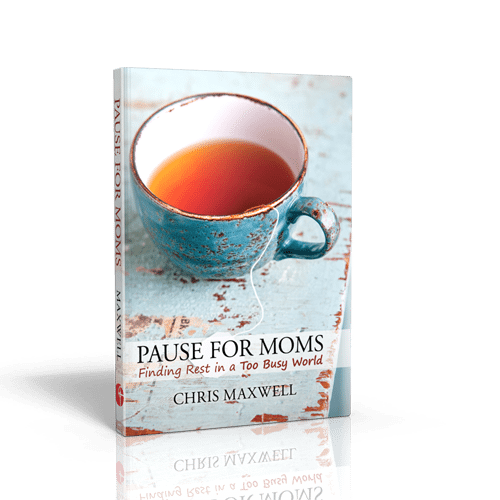 I recommend this book as a practical devotional to integrate tapping and Scripture!